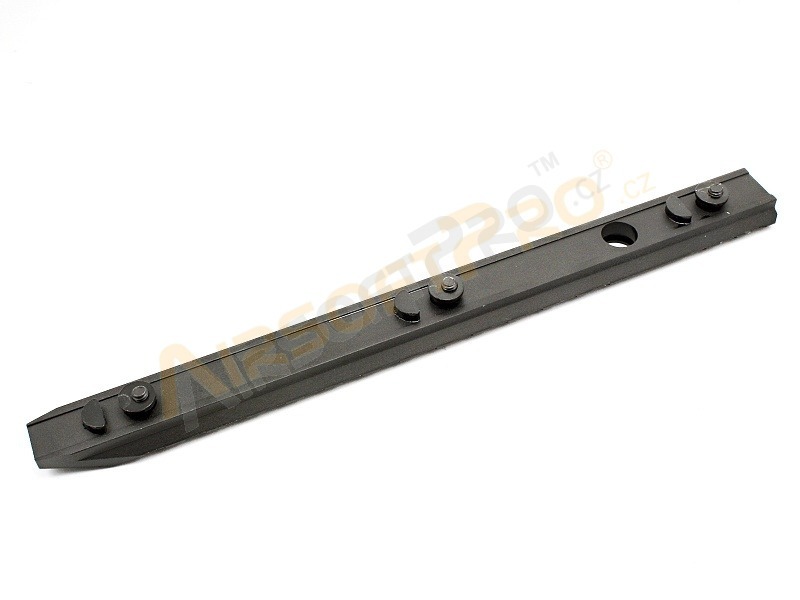 One piece of RIS rail for quick atach to Keymode system. Width standard 22mm. Made of metal alloy. 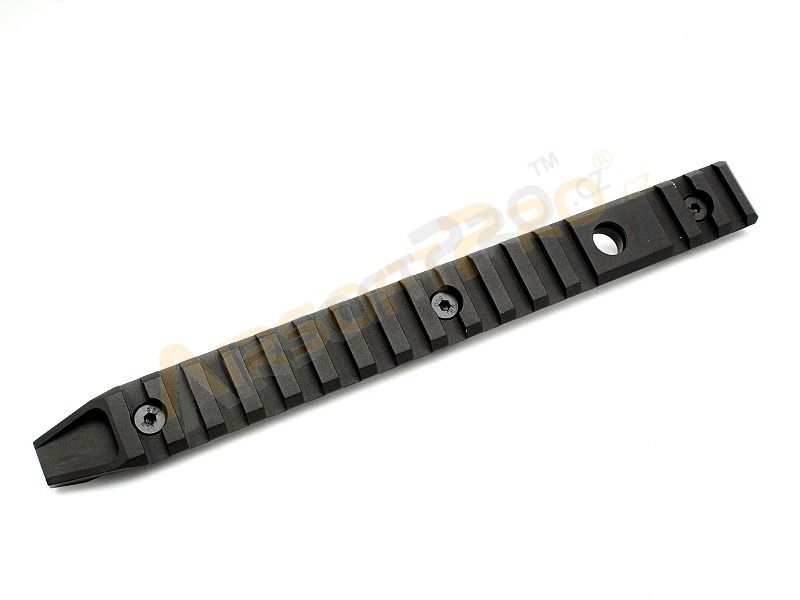 Allow to attach QD sling ring as well as.